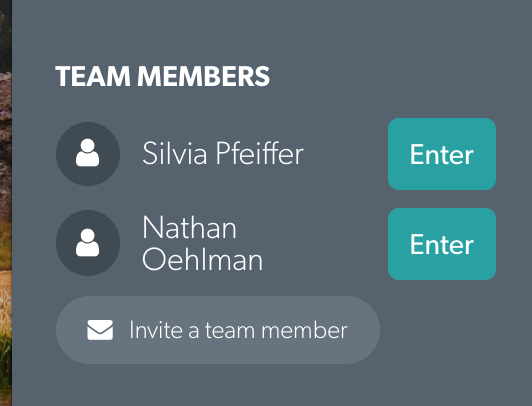 How to extend your practice with more team members. As you start setting up your practice with all the clinicians and support people for video consultations, you will need to add them all to your Coviu account. This happens on the Coviu Dashboard under "Team Members". 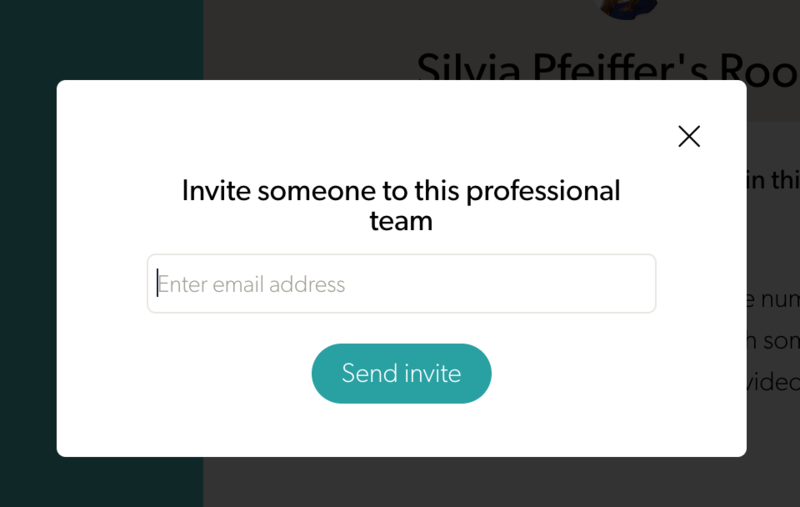 Click on the "Invite a team member" button. 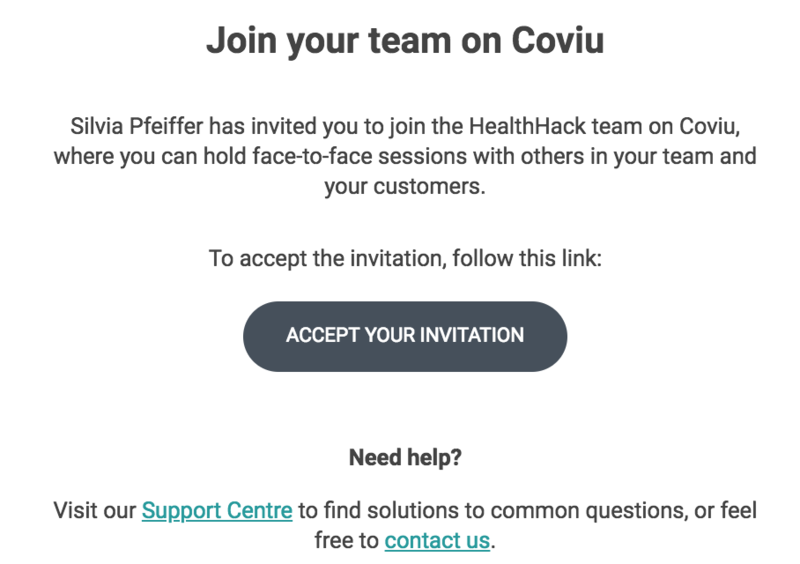 They just have to click the "Accept your invitation" button to start setting up a Coviu account with their email address and a password. They need to use the same email address that they got invited with. After that, you have another team member on your account!